It is important that I, from time to time, give my readers a report on the state of this blog as well as recommend such measures to all of you that, in my opinion, would improve said blog or the world in general. Therefore, without further ado (I said doo); it is my honor and privilege to present myself; the President of the Accounting 4 Life blog. Thank you…(applause)…Thank you…(less applause)…Thank you (only half of my readers are still applauding – the other half wish they were applauding for the other blogger they would rather be reading right now)…. …thirsty not unlike some politicians today. But my work on this blog is not done. There is much work ahead in order to make this a more perfect blog; work that I cannot do alone. It will be my duty (I said dooty) to write posts for this blog that make you laugh, think and wonder, “What’s the point?” It will be your duty to comment about how much each post made you laugh, think and wonder about the point of it. However, that is only the beginning. Not only do we have to write and read these posts, respectively, but we must do so in a way that brings justice to the oppressed, happiness to the unhappy, and water to the thirsty politicians. In order to accomplish these daunting, yet necessary tasks I will submit a plan to the congress of my readers and ask that they set aside their common sense and join me in executing this plan so that we may make a difference in this and other worlds. This plan, which I have entitled “A Plan” and shall henceforth refer to it as such, can be boiled down to one sentence: Helping those who are helpless. A Plan will do just that with your help so long as we focus our energies on helping the truly helpless. To achieve this goal I’m asking all who read this to send their representatives, senators, and the President a bottle of water. 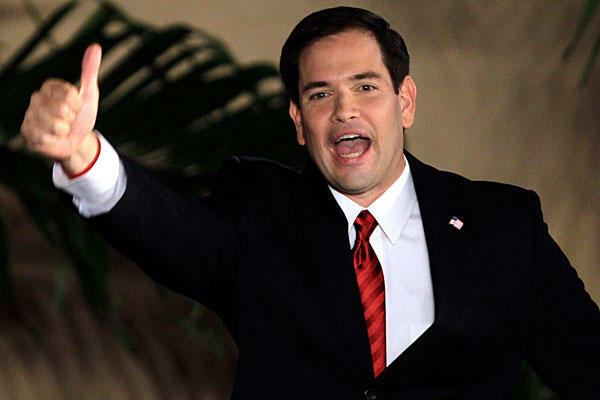 I’m sure that most, if not all, of you were moved to tears when Senator Rubio’s dehydration reared its ugly head during his live rebuttal of the President’s State of the Union address when, out of desperation of thirst and knowing that the odds were slim that the cameraman would seek any physical retribution against him while on live TV, he ducked out of frame to take said cameraman’s bottle of water; such was the desperation of his thirst. 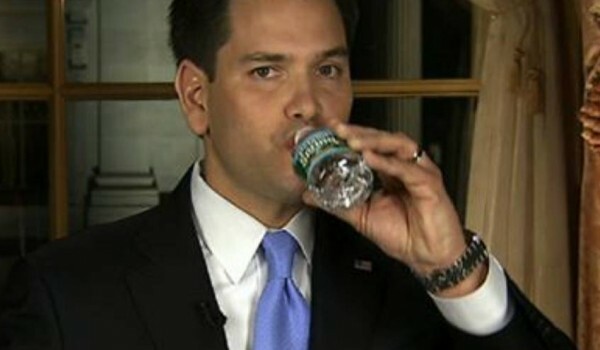 Rubio is of course just one of many politicians throughout the ages that have been deprived of the necessary liquid that is water (with some even resorting to drinking other liquids – sometimes in large and constant quantities) but lets work together to ensure that he is the last. If, in the final analysis, we are unwilling to help these brave men and women who work so hard to achieve so little I’m afraid there is but little hope for our Accounting 4 Life blog. That, however, isn’t, and never has been, the Accounting 4 Life way. We will rise up as a nation and make sure that when we see a leaky faucet we will not think of how to fix it but we will think instead of Vice President Joe Biden. When we see a broken fountain emitting but the barest of water drops when once it flowed with grandeur we will not think about why the city doesn’t fix it but instead will think of Senator John McCain. When we see our septic tank spouting its brackish water we will not think of why this happened and how we can fix it but we will instead think of how and why our politicians got to be in the putrid state that they are in today. It will be a great day indeed to see the politicians of today quenching their thirst knowing that we, as a unified blog nation, played a role, however small, in their hydration. Now, I haven’t forgotten about bringing justice to the oppressed or happiness to the unhappy; not at all. I have a plan that will accomplish these goals but it will have to wait until my second term in four years hence, which, I have already begun campaigning for. I, of course, would like to do something about it now but it would be irresponsible of me to put others ahead of my blogging career. In conclusion my dear readers, this blog is strong; stronger than it has ever been. And with a little Accounting 4 Life ingenuity and hard work we can make sure that this great blog remains the greatest blog ever called Accounting 4 Life. I will close by quoting the great Olivia Newton-John, “We have to believe we are magic. Nothing can stand in our way. ” Nothing indeed.